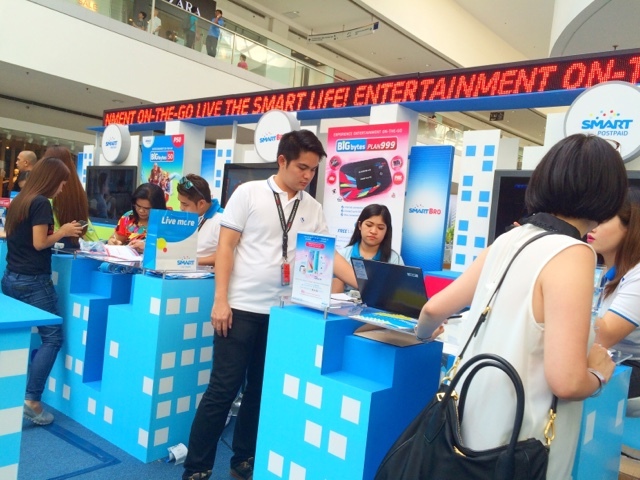 We're blogging live here at the Atrium of Mall of Asia checking out the various booths that Smart has put up so the public could experience how it is to live a Smart Life! 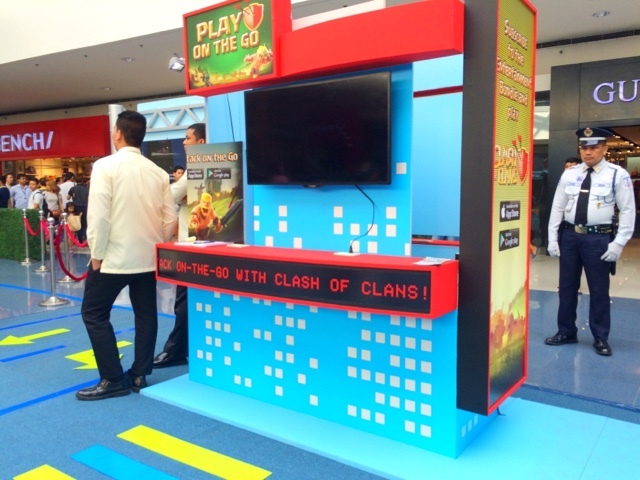 For those who love Clash of Clans, they've got a booth where you can win goodies from the game and learn how you can play on the go with ease because you're connected with the biggest network in the country! 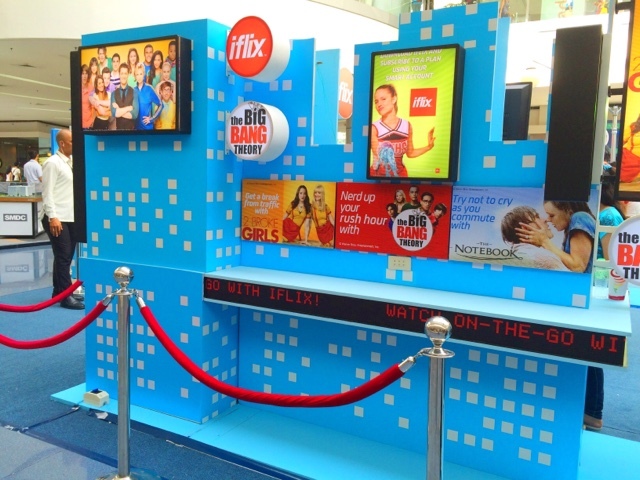 For movie and TV show lovers, you can have iFLIX on your handsets and tablets all for 99 bucks if you're on Smart, Sun or Talk N Text! They gave away free subscription too so people could try out the service even if they haven't purchase yet! 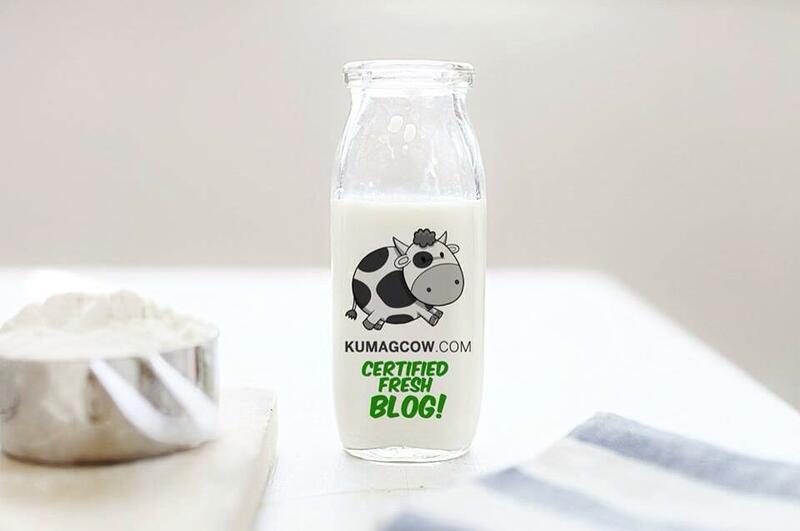 Isn't that awesome! 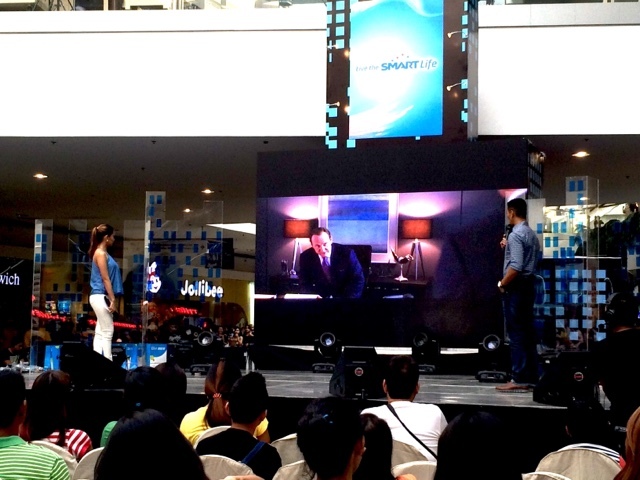 Smart also had put up a huge screen so people could watch movies while in the mall. Yes, FOX is available on the Viewstream app so you guys can watch tons of shows including The Walking Dead! They also have these awesome giveaways if you're game! All you have to do is sign up and play if you can get a chip so you can participate in the main game up the stage. 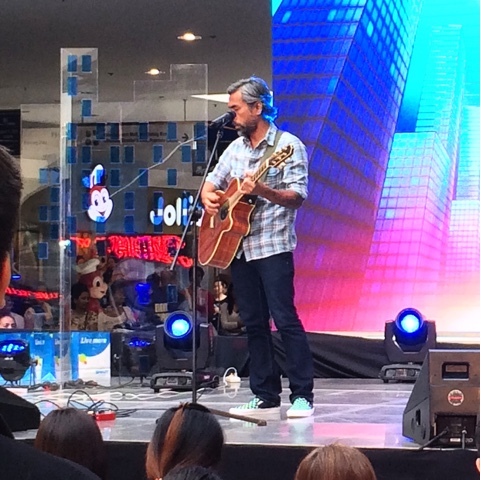 Franco Reyes brought his reggae-ish music to the delight of the crowd. 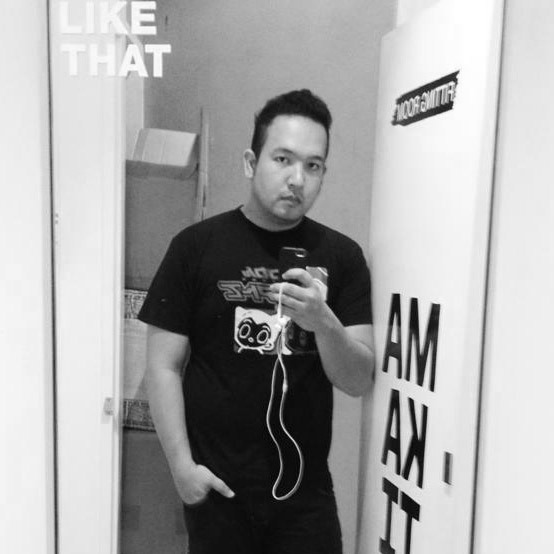 It's like listening to Spinnr but it's totally live! Now how's that for living the Smart Life! They also played games for iFLIX lovers by having them guess the next scene and spoil it for everybody! 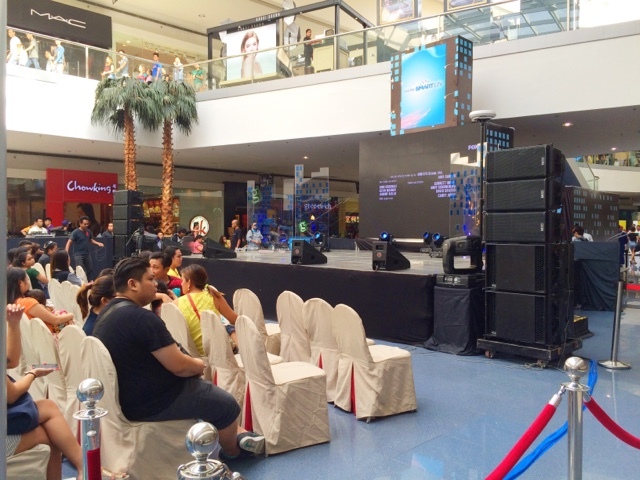 They got goodies from Smart and iFlix if they guessed it right! But of course! That's not enough! 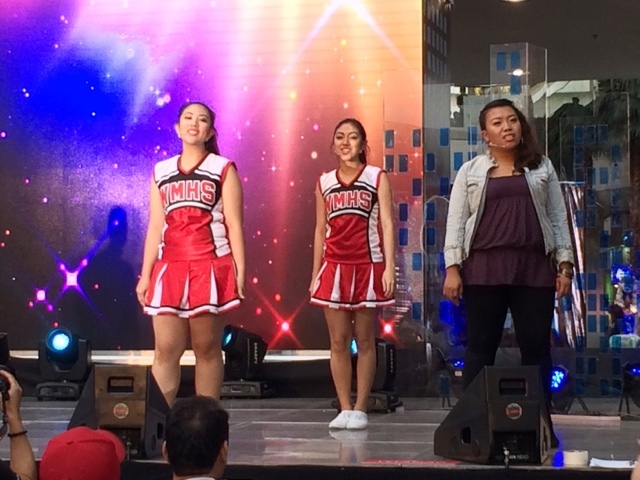 The Glee Club was here to sing those favorite songs you love from the show! 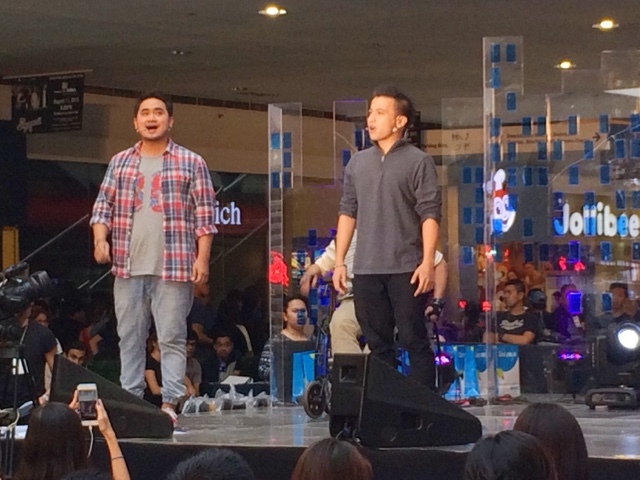 The seasons are all available on iFlix by the way! 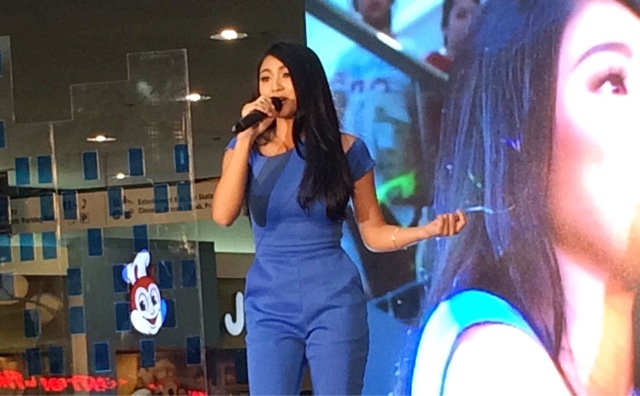 Nadine Lustre was also there and gave us those cute songs they always do in mall shows! 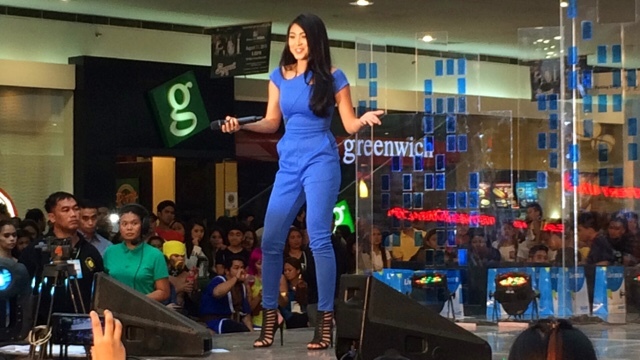 I like the Mr. Antipatiko song much because it felt like she was teasing James! 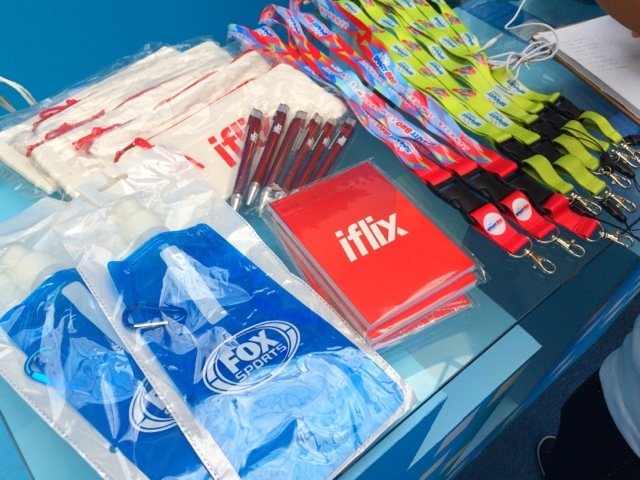 To end the event, they gave away phones, tablets and iflix subscriptions for one year! 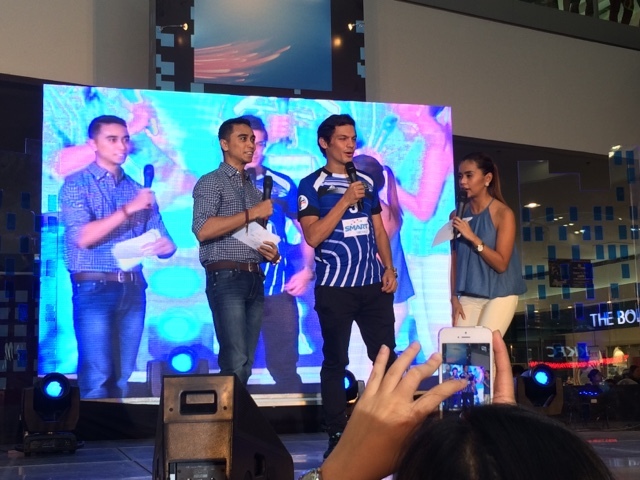 The #SmartElite Athletes were also there to support the occasion! 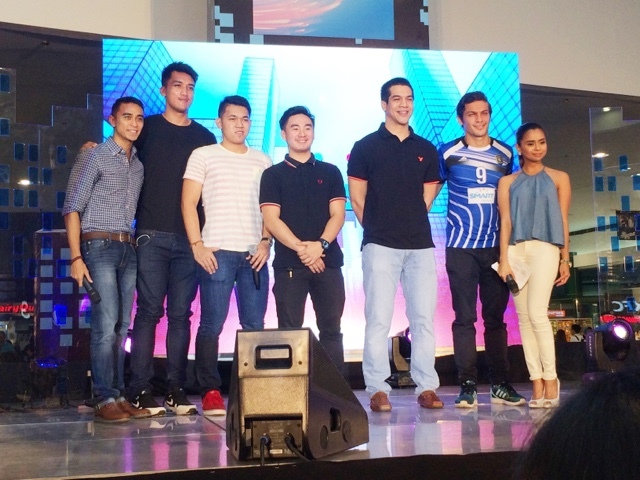 Misagh Bahadoran and those NCAA players from different schools! 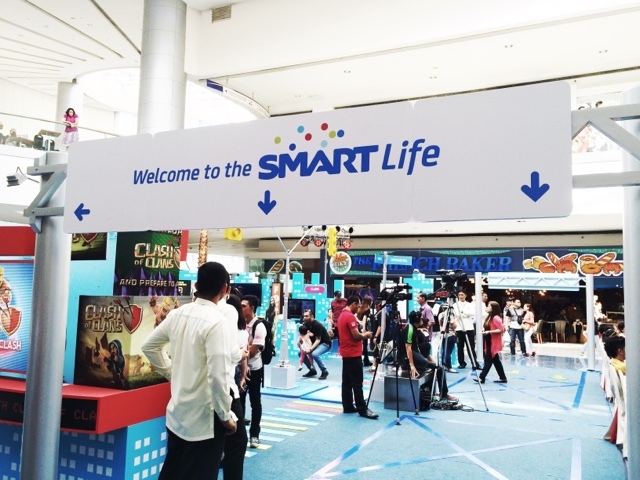 All the things you do, all the things you need, all the facets of life that we all love, from movies, entertainment, songs, games, make it all easy by living the #SmartLife!